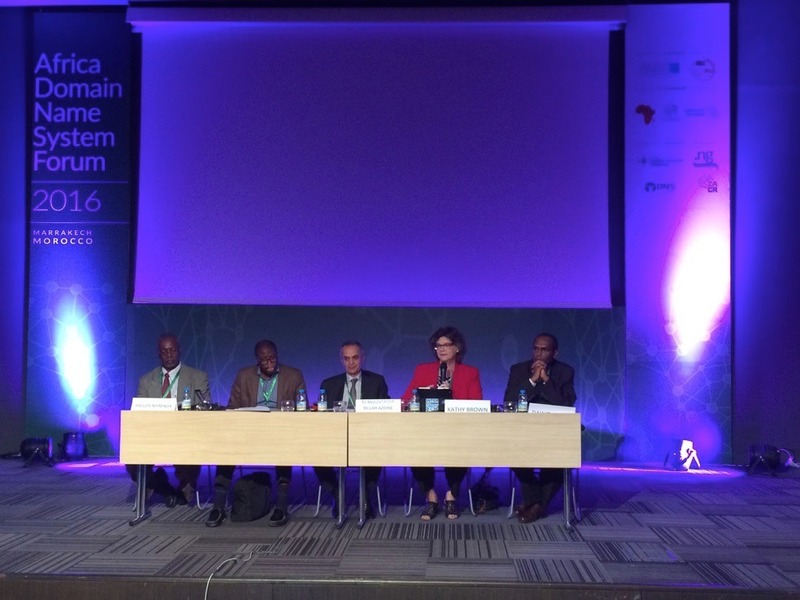 Today Kathy Brown spoke as part of the formal opening session of the Africa DNS Forum 2016 in Marrakech, Morocco. You are invited to read her remarks below, to read our Collaborative Security framework and to join with us in working to create a more open and trusted Internet. Thank you, for inviting me to speak on this opening panel. 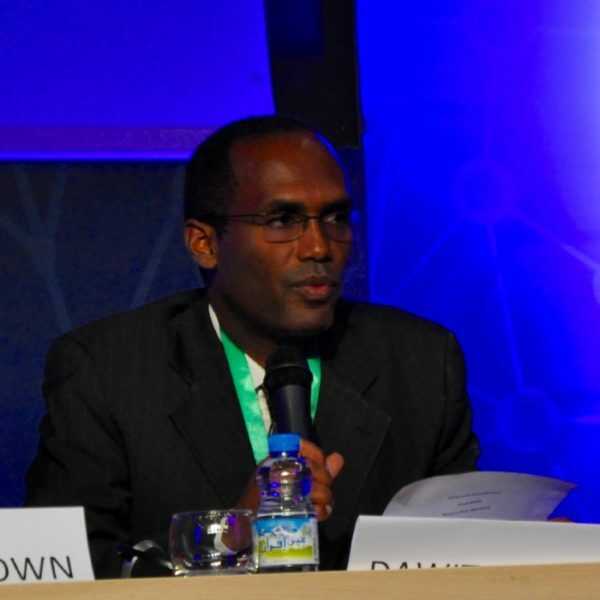 I want to acknowledge and thank my dear colleague Dawit Bekele and to the African Bureau staff. I am sure you appreciated as I do, the extraordinary work of Michuki, Kevin and Betel at this meeting. As we all know, The Internet is an open, distributed system –an ecosystem of multiple, overlaying networks, devices, applications, people, commercial and governmental interests. It is capable of supporting a wide range of demands for its use. There is no limitation on the applications or services that make use of it. The network of networks that is the Internet is global in reach; any endpoint of the Internet can address any other end points. AND it supports permission-less innovation. This general purpose, global network has already changed the world; it is changing Africa. It takes all of us to make the Internet what it is. It needs multiple voices to guide it and sustain it. It benefits from the involvement of different stakeholders. It’s a shared resource that spans the globe. And, as a reflection of the Internet Society’s own beliefs, the Internet is there for everyone, everywhere. This central idea of partnership goes to the very heart of the Internet and is what gives it its strength. 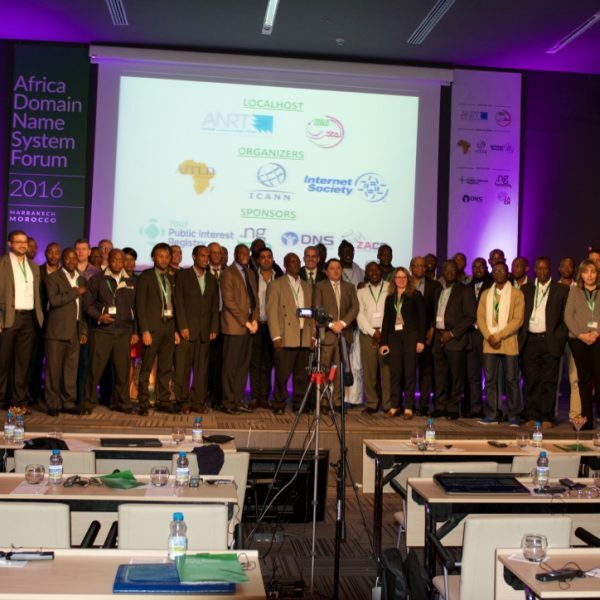 This Africa DNS Forum is the result of this kind thriving partnership – in this case between 3 organizations (ICANN, AFrican Top Level Domain Association, ISOC). It is a realization of how strong partnerships and a collaborative foundation have the ability to achieve significant goals. As part of the African Technical community, you are the champions of the kind of bottom up collaboration and cooperation that is the Internet Way. As Africa continues to make further strides in building its Internet economy, we must help our governments and our business partners understand and adopt this collaborative approach because it is vital for success – in all matters of Internet Governance. So, let’s focus on security. 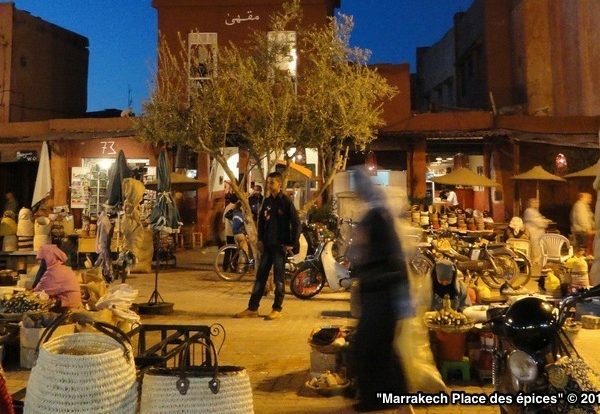 Cybersecurity is a leading issue on the global Internet agenda, including in Africa. I was most impressed by the security experts at this Forum who spoke at the last breakout session. I hope I can build here on their on-the-ground understanding of what Africa needs for Africa. Focus on solutions that build confidence and trust in the Internet and protect opportunity for economic and social prosperity, rather than focusing simply on preventing perceived harm and attacks. Accept that the security of the Internet is a shared responsibility and that we will only all be secure when we are ensuring we are not just protecting ourselves but our neighbors. Ensure that security solutions preserve the fundamental open nature of the Internet and fundamental human rights and values (ex. privacy, freedom of expression). Build flexible solutions that are grounded in experience, developed by consensus and that will evolve to meet whatever new threats emerge. Target solutions that can be implemented by people at the closest point where they can have the most impact. Think globally but yet act locally. Indeed, I believe that at the beginning of the 21st century, Africa enjoys an historic opportunity – the possibility to build the Internet that Africa needs for its’ future. To employ best practices to build it better in Africa. To build it stronger in Africa. Africa has a chance to leapfrog technology and constraints, and to create an Internet that helps to solve local as well as global problems. It has a chance to build and demonstrate what the world is seeking: technology and policy solutions that strike a normative balance that promotes security while also respecting the autonomy of online users. Together, we need to expand the circle of stakeholders who care about the deployment of an open, trusted, resilient Internet. Who know that we must have an Internet that is BOTH secure and OPEN; where users TRUST that the Internet is a tool for individual and community empowerment and prosperity where access, protection of privacy and of their data is the of the highest priority for governments, business, investors and innovators. At ISOC, we firmly believe that the Internet needs Africa just as much as Africa needs the Internet. Collaborative security is how we build that trust in the Internet’s infrastructure. My hope is that DNS stakeholders here will deepen their collaboration and explore ways to build new and strengthen existing partnerships in order to grow the DNS space in Africa.